The fires in October were the costliest in California’s history to date. 42 lives were lost and damage estimates exceed $3 Billion. 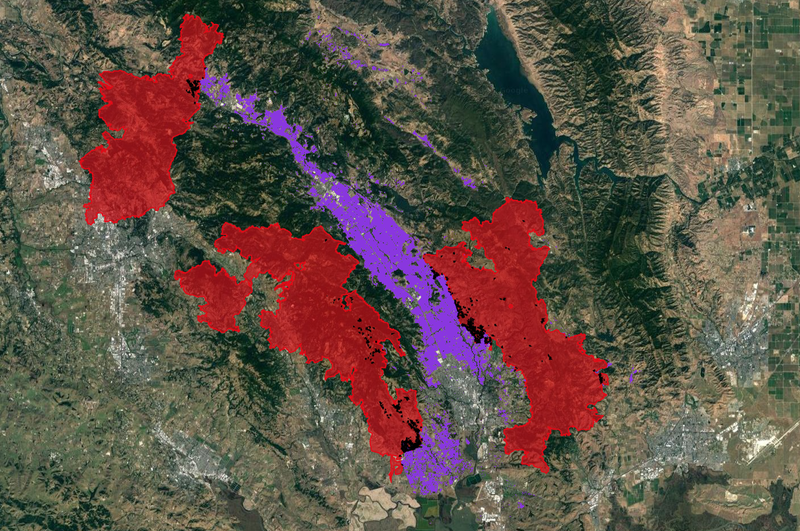 In the aftermath, we leveraged open source and proprietary GIS information for both Sonoma and Napa counties to look at the damage of the fires on vineyards. 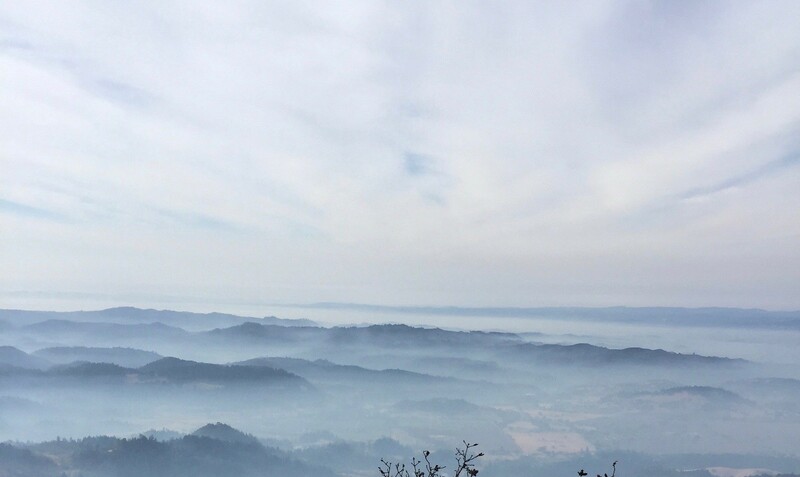 We found that an estimated 1.6% of all vineyards were within fire boundaries for Sonoma county and 2% for Napa county. 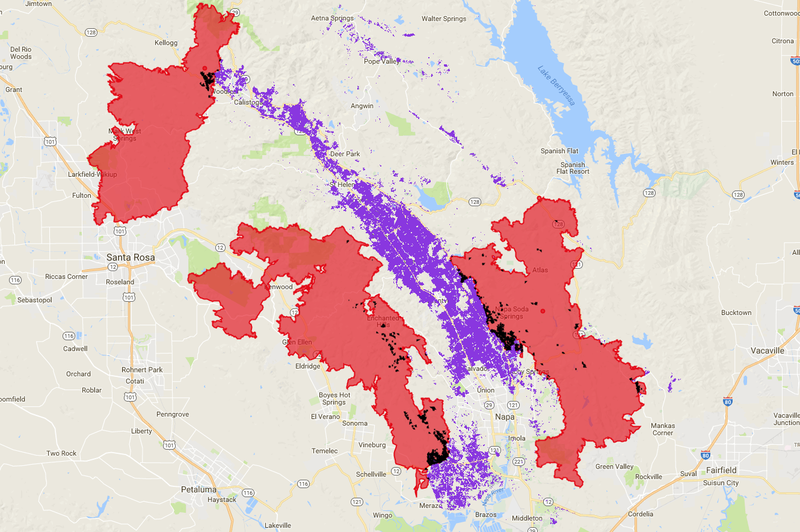 Based on total vineyard acreage for each county, this resulted in roughly 800 acres in Sonoma and 700 acres in Napa affected by the fires. This means that the vines were in some way affected by the fire, either with smoke/fire damage or being completely burned. This does not mean that those areas were fully lost to the fire. 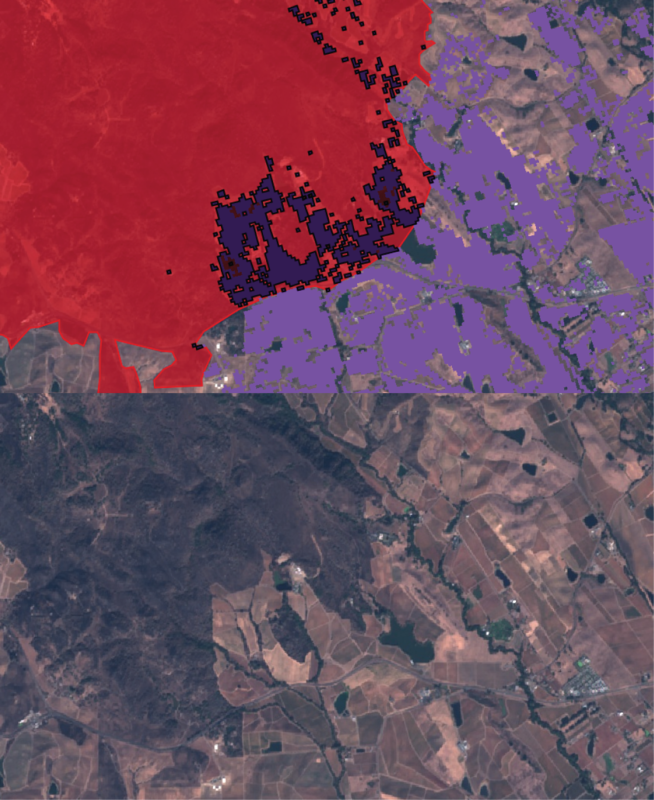 When looking at post fire Sentinel 2 satellite imagery, the burned acres are clearly visible and closely follow the Cal Fire burn map. Interestingly, in most cases the fire stopped burning at the boundaries of the vineyards. This is due to the natural fire breaks that land with vineyards provide; mainly the irrigated soil and the lack of dry grass to act as fuel. Only as we move into the next growing season will we fully understand the effects of the fires on production and quality of the wine.